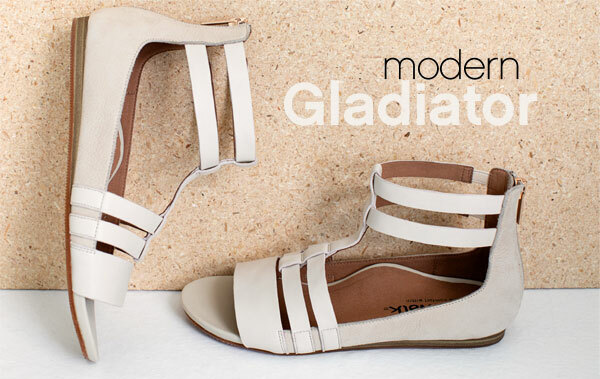 Caged straps accentuate the Cazadero, a bohemian inspired, gladiator sandal. 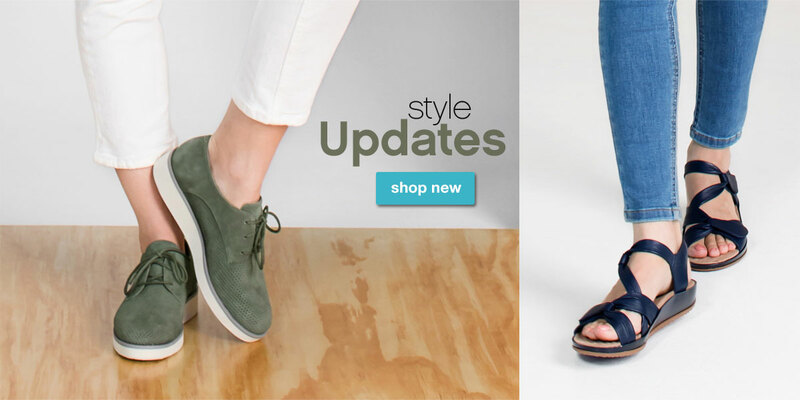 Elastic goring on all four skinny straps and a memory foam footbed ensures a comfortable fit. 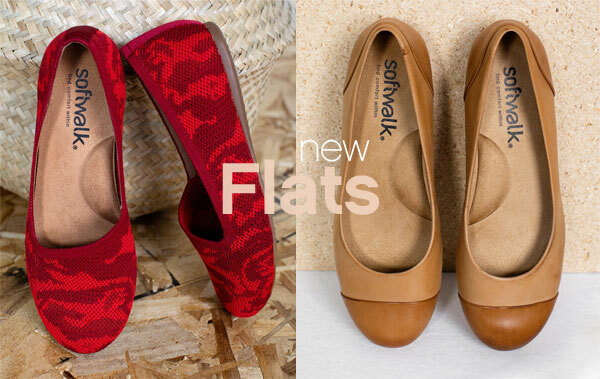 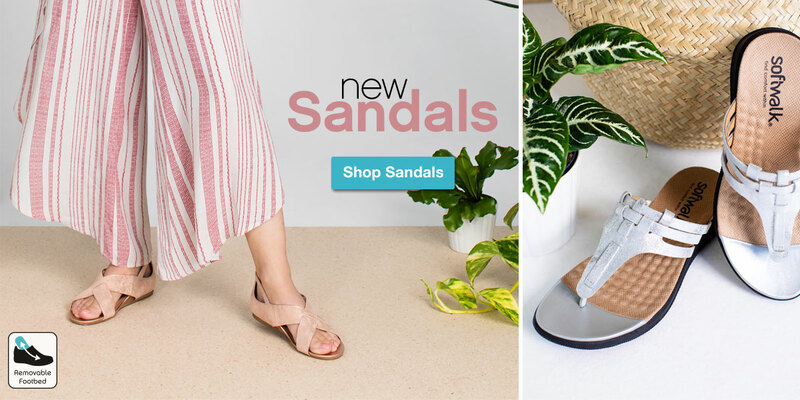 SoftWalk has updated flats and new flats that you'll love. 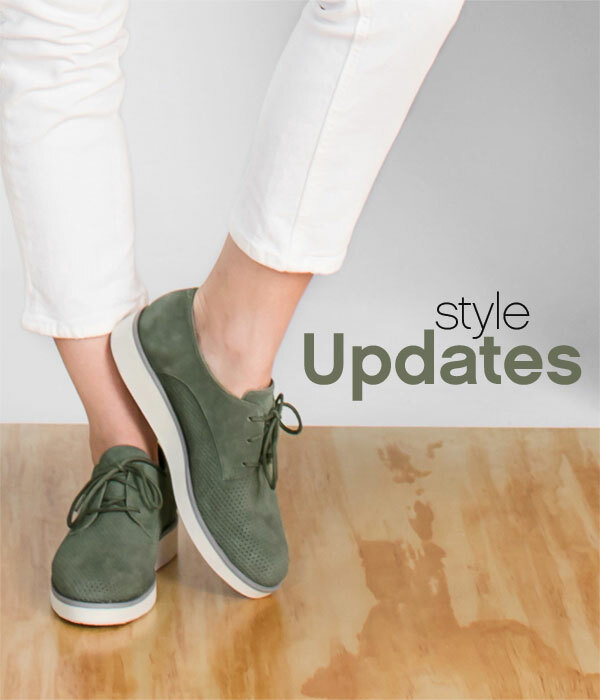 Shop all of our new styles and colors.